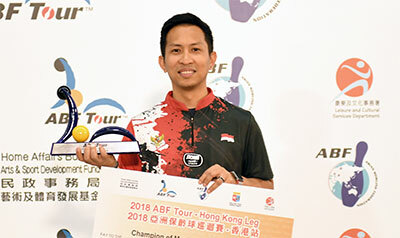 The ABF Tour Hong Kong 2018 leg is the third of four legs staged in East Asia this year with the official host broadcaster, Cable TV providing live TV coverage from SCAA Bowling Centre to several countries in Asia. 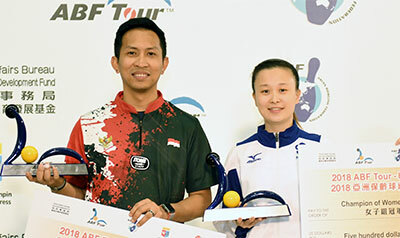 The fourth and final leg of this year's ABF Tour will be staged on July 8 at Southern Bowling Center after the Koahsiung International Open Bowling Championships which will held from July 2 to 7, 2018. 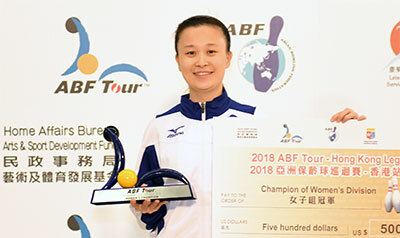 For further information and details, please contact ABF Tour Committee at Tel: +852 2893 6039, Fax: +852 2893 6290; Email: hktbc@netvigator.com.